iTunes for Samsung not Working? How to Watch iTunes Movies on Samsung TV? iTunes Samsung not Working? How to Watch iTunes Movies on Samsung? Big news! 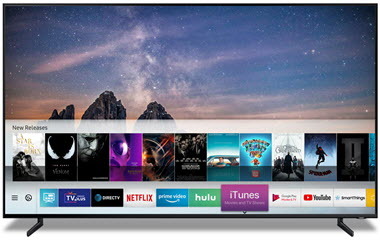 Apple brings iTunes to Samsung smart TV for the first time to seek some revenue probably because of the reduced iPhone sales. This is the first time Apple allows third-party devices to access its video library besides the Windows PC, and inevitably iTunes app for Samsung TV not working issue will happen at the very beginning. But troubles would be small and tackled easily, as the two giants – the largest TV maker Samsung and the mobile phone leader Apple have taken every possible Samsung TV iTunes error into consideration. How to Use iTunes on Samsung Smart TV? If iTunes for Samsung not working is being resolved officially, the iTunes Movies and TV Shows app for Samsung smart TV will be successfully available in 100 countries in 2019 Spring on both Samsung's 2019 TV sets and 2018 models (after a firmware update). Owners of these Samsung TVs can directly watch iTunes movies 4K HDR and TV shows bought and rented anytime anywhere on iTunes. The launch of iTunes on Samsung TV indeed brings the first step to Apple walled-garden as well as shows the foreseeable revenue to the two giants. For us users, the benefit of iTunes for Samsung TV must be that it ends the necessity to buy an Apple TV to watch iTunes movies on a big screen. However, every new experiment must face issues. Apple always protects its products in a closed ecosystem to provide security as well as mistery. So, the first iTunes for Samsung smart TV will open the door to hidden evil that must causes iTunes for Samsung TV not working at first and possible misfortunes following that. To assure you a happy experience to watch iTunes movies on Samsung TV, you'd better learn how to solve Samsung smart TV iTunes app not working in advance before the official workarounds. Since 2012, there are requirements to play iTunes movies and TV shows on Samsung smart TV, but they are not satisfied until 2019. Now, you are just at the threshold of the new creation and don't know what to do when iTunes app on Samsung TV not working occurs. Here, the methods may save you from the unlucky situation. If you want to stream the purchased contents from iTunes but find iTunes on Samsung TV is not working, you can turn to your iTunes on computer to play PC on Samsung smart TV through DLNA technology. But worth mentioning, iTunes M4V movies and TV shows comes with DRM protection that it is impossible to play them successfully if the iTunes on Samsung TV and computer is not working. To DLNA stream iTunes to Samsung smart TV from computer, you need first remove DRM from iTunes movies TV shows of course. DeaMob iPhone Manager: DRM removal software that helps remove DRM from iTunes movies/TV shows, iTunes audiobooks and Apple music. 5KPlayer: A free DLNA-enabled media player that can DLNA streaming H.264/MP4 MP3 AAC contents from computer to thousands of DLNA-certified devices including Samsung smart TV. 1. Download DearMob iPhone Manager, install and launch it on your computer. 2. USB-connect your iPhone to computer, tap Trust to continue if there is a popup message on your device. 3. Click on Video icon on the main UI of DearMob iPhone Manager, and then click on "Add Video" to import the iTunes M4V DRM movie or TV show to this DRM removal software. 4. Following that, click on Export to export the DRM content. Then there will be a popup window to ask you to decode the DRM movie, just click on it. 5. Now, your iTunes will pop up to ask you to sign in with your Apple ID and password that used to buy the iTunes movie or TV show. 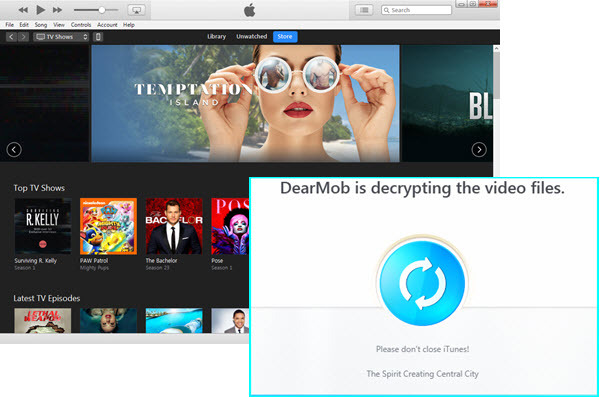 Then, DearMob iPhone Manager will start removing the DRM. 1. Free download DLNA streaming player 5KPlayer, install and launch it on your computer. 2. Connect your computer and Samsung smart TV to the same WiFi network. 3. 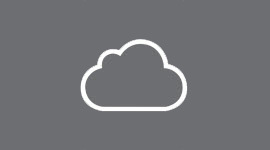 Click on "DLNA AirPlay" icon on the main UI of 5KPlayer to turn on the DLNA feature of 5KPlayer. Just turn all options on to have a quick startup. 4. Now turn off the settings window. Find the decrypted iTunes media to play with 5KPlayer. When 5KPlayer is playing your iTunes movie or TV show, click on the "dlna" icon on the top right corner of 5KPlayer to choose your Samsung TV as your target, then this DLNA player will send what is being played on computer to Samsung TV to let you watch iTunes movies on TV without Apple TV. "We look forward to bringing the iTunes and AirPlay 2 experience to even more customers around the world through Samsung smart TVs, so iPhone, iPad and Mac users have yet another way to enjoy all their favorite content on the biggest screen in their home." Apple's senior vice-president of internet software and services, Eddy Cue, said. So, you can beam the iTunes movies and TV shows from Apple devices to Samsung smart TV through Samsung TV AirPlay 2 function without worrying iTunes for Samsung TV not working problem. Besides, as iTunes for Samsung smart TV only offer sales and rentals of films and TV shows to users, people who want to enjoy iTunes music on Samsung TV can make use of the AirPlay 2 feature to stream iTunes music from computer to Samsung TV set, ad even listen to Apple music without iTunes by AirPlay 2 Apple music from iPhone iPad to Samsung smart TV. 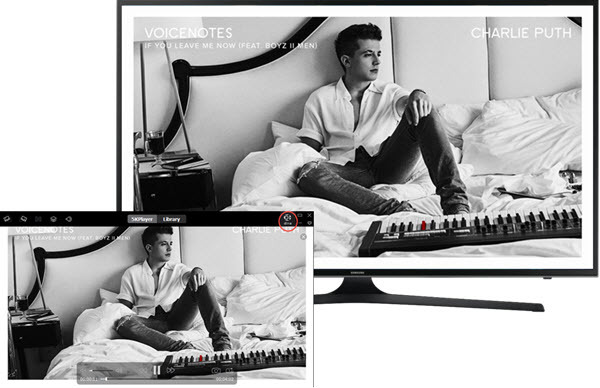 The iTunes on Samsung smart TV service definitely will attract much attention and bring much convenience, hope you are happy with your Samsung smart TV iTunes app without any error.